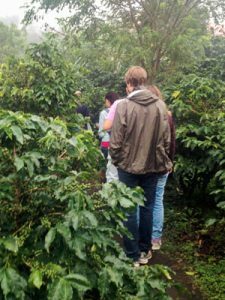 The History of Coffee Tour Don Juan dates back to when Don Juan Cruz was born in the year of 1937, to one of the first pioneering farming families that arrived to the Monteverde area. 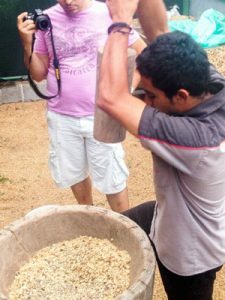 For the most part of his life he has been associated with coffee plantations and for sharing his history and the culture of this land with many tourists, who frequently visited his small farm. 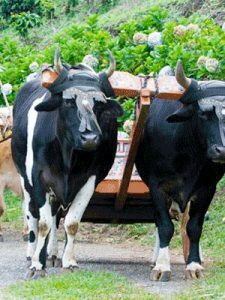 Don Juan Always makes sure to be to be accompanied by his dog Tequila. 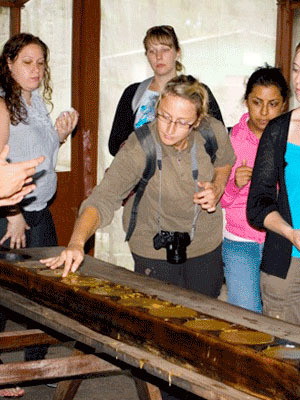 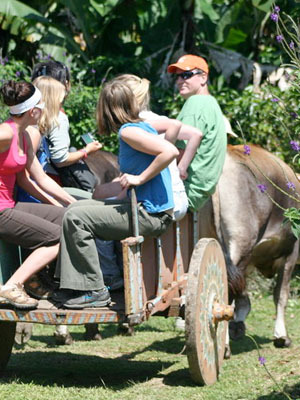 Come to visit El Trapiche, a Costarican family business where you can enjoy a 2 hours tour. The tour begins with a short walk through the farm where you can get a glimpse of plantations as sugar cane, coffee, bananas, plantains, tubers, oranges and more. Enjoy the entire coffee process, ride a Costarican ox cart and experience the process of making liquor out of the sugar cane, and to finish delight yourself with a fragrant cup of coffee.